James first started playing guitar and singing in blues and rock and roll bands in his hometown of Newcastle, NSW. An increasing fascination with the work of poet William Blake and writer Henry Miller soon led James to try his hand at song writing and in 2011 James recorded his debut album at Grant Shanahan’s (Eva Trout, The Honeys) Leisure Suit Studios. James’ self-titled, debut album was released through independent Sydney label, Laughing Outlaw Records in August 2012. The depth and quality of the song writing, the intimately dusty vocals and the subtle sophistication of James’ guitar and harmonica playing, led The Sydney Morning Herald to call this precocious debut album 'something special'. Following successive National tours with Simone Felice (The Felice Brothers) and Mark Olson (The Jayhawks), James left Australia in late 2013 to write, perform and travel through the American South. 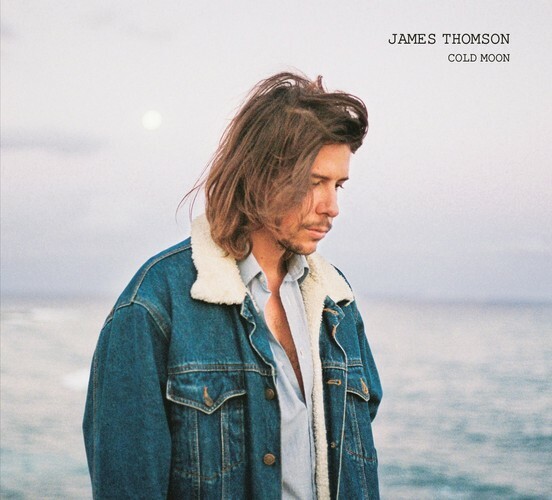 While on this trip James wrote the majority of the songs for his second album Cold Moon. James went into the studio almost immediately once back in Australia and scheduled the later recording sessions around a sold out National tour with Nashville-based artists Robert Ellis and Jonny Fritz.